Supply chain planning and optimisation provider Quintiq is to deliver production planning solution for Lufthansa Cargo’s Frankfurt and Munich hubs to increase efficiency. 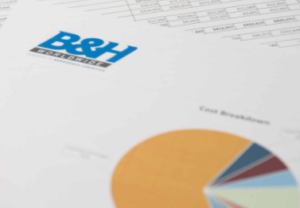 B&H Worldwide, the aerospace logistics provider, has appointed Colin Kaltner head of operations for the Oceania region while Sita Tauakipulu takes on the role of commercial accounts manager based in Auckland, New Zealand. Construction on a third runway at Heathrow could start within three years after MPs voted on Monday to support the Airports National Policy Statement by 415 to 119. 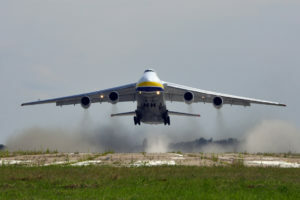 The Freight Transport Authority launched a last minute bid to persuade members of parliament to vote in favour of Heathrow expansion on Monday. 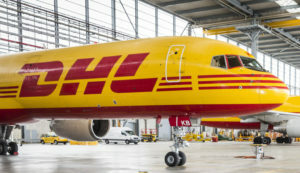 The Cool Chain Association chairman Stavros Evangelakakis is urging the air cargo community to tackle a disconnected and fragmented supply chain and create its own perishables supply chain standard to reduce food waste rather than waiting for other groups and agencies to do so. 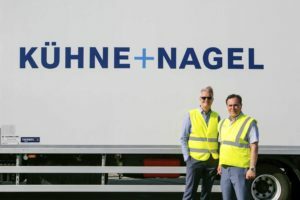 Logistics provider Kuehne + Nagel is to join dedicated freight centre at Budapest Airport Cargo City ahead of construction, leasing a warehouse and office space to benefit from being close as possible to airfreight operations. Xpediator has bought Anglia Forwarding Group for an initial cash payment of £1.5m – its third acquisition since its stock market flotation last year. 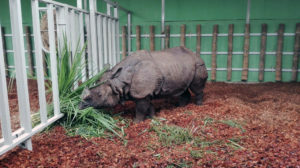 Intradco Global has transported Bertus, the 2.5 tonne one-horned rhino, from Europe to South East Asia as part of an endangered species-breeding programme. Mission critical air and ground transport solutions supplier Active On-Demand, Roadrunner Transport Systems company, helped Ford to resume vehicle production after a fire disrupted its operations.